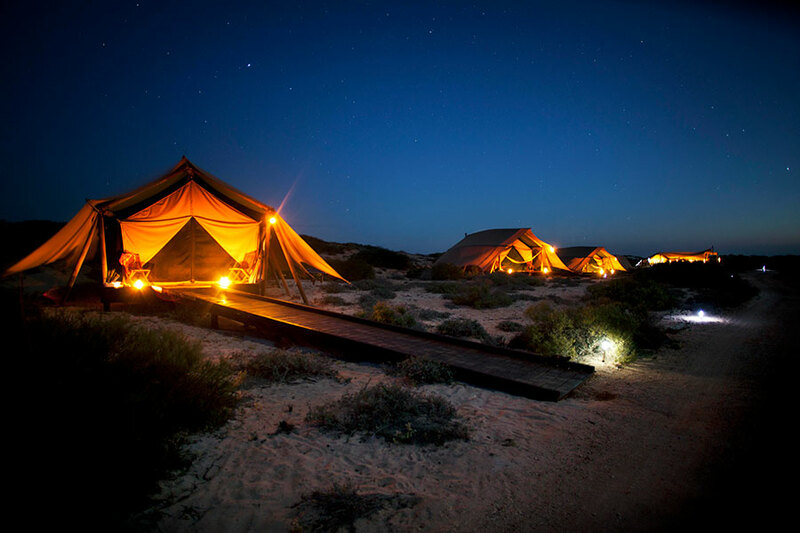 Sal Salis is the ultimate “glamping” experience, designed to immerse guests in a spectacular and utterly unique natural environment: a tranquil stretch of beach where rugged outback meets the one and only Ningaloo Reef. 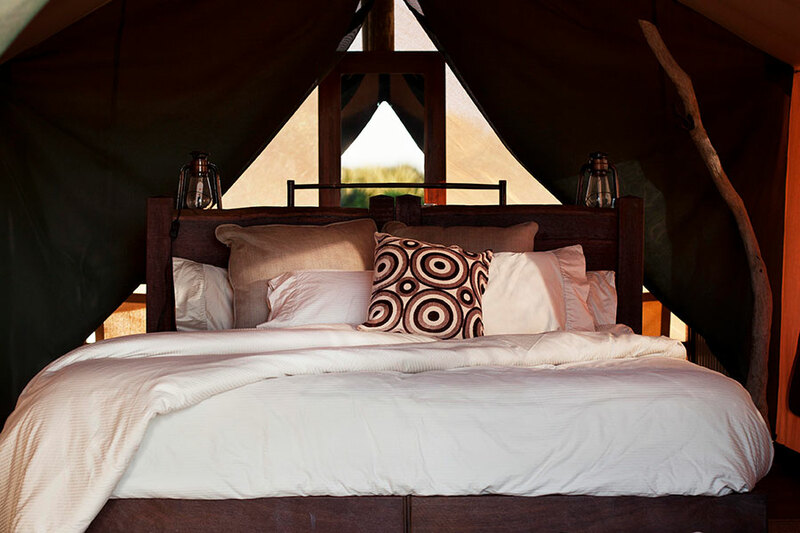 The deluxe tents allow you to truly take in the sights and sounds around you while still enjoying key comforts like plush beds, a natural cooling system, and gourmet Australian cuisine. 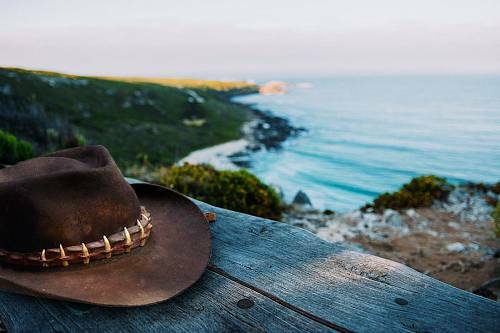 From the blissful comfort of your hammock, you can see kangaroos grazing or even spot humpback whales breaching in the ocean. 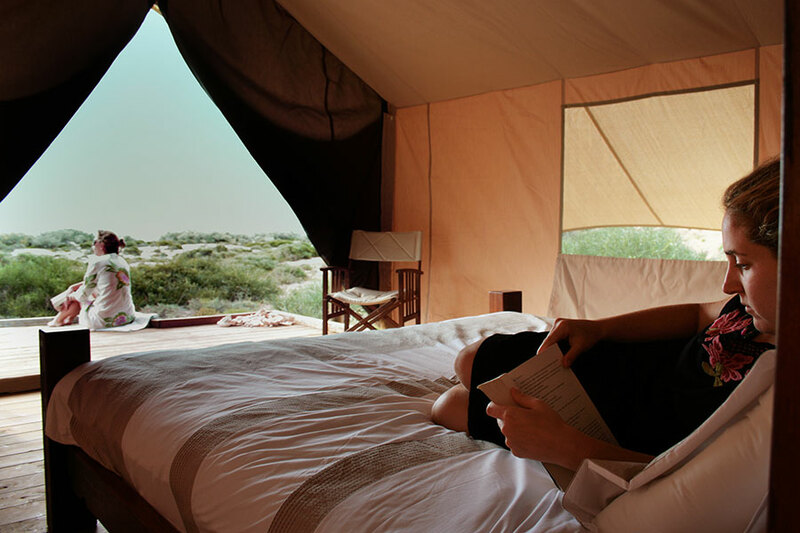 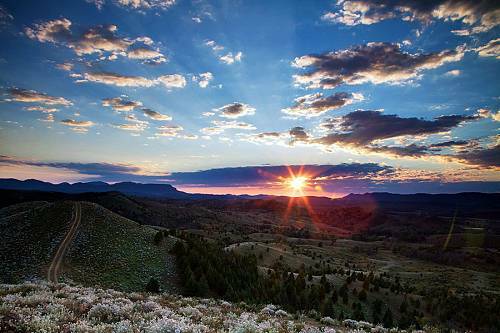 Sal Salis offers a chance to escape your day-to-day stress and reconnect with nature. 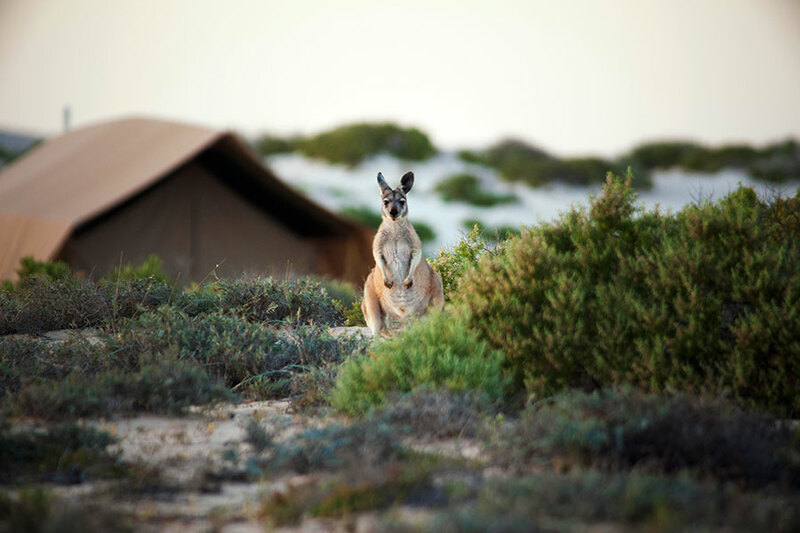 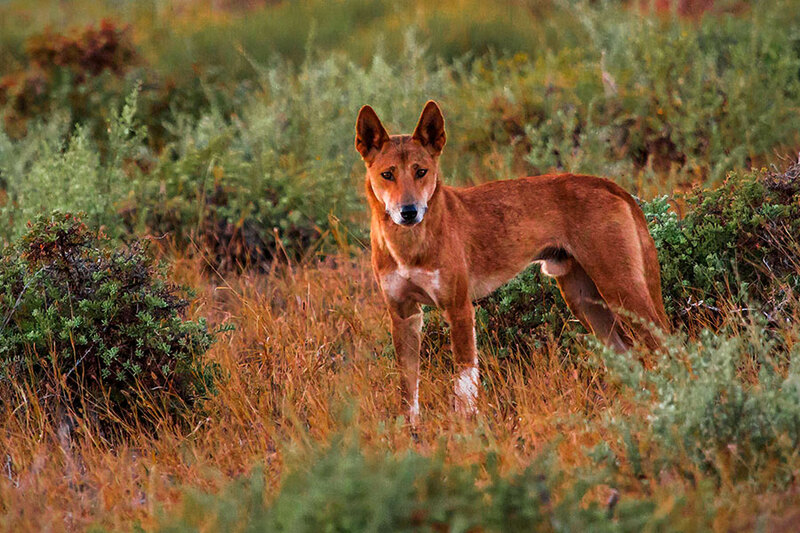 Safari guides are on hand to walk you through the outback and share their intimate knowledge of the land with its unique flora and fauna. 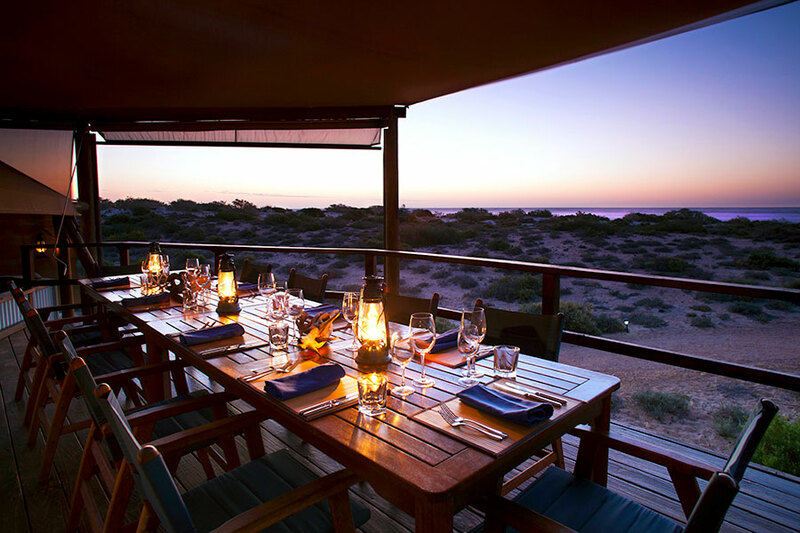 Each evening you’ll enjoy sundowner cocktails on the beach, soaking up the vibrant colors of the sunset while laughing and sharing stories with your intimate group of fellow guests. 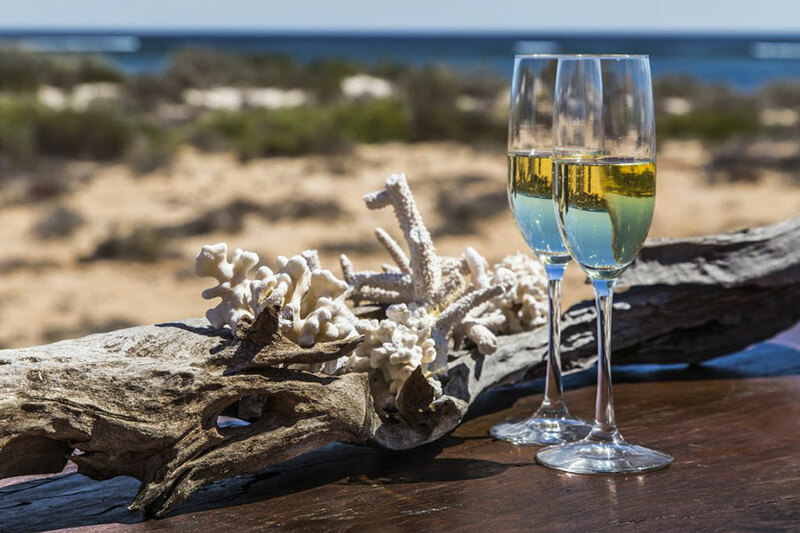 Of course, the top attraction of Ningaloo Reef are the whale sharks that migrate through this colorful marine ecosystem each year. 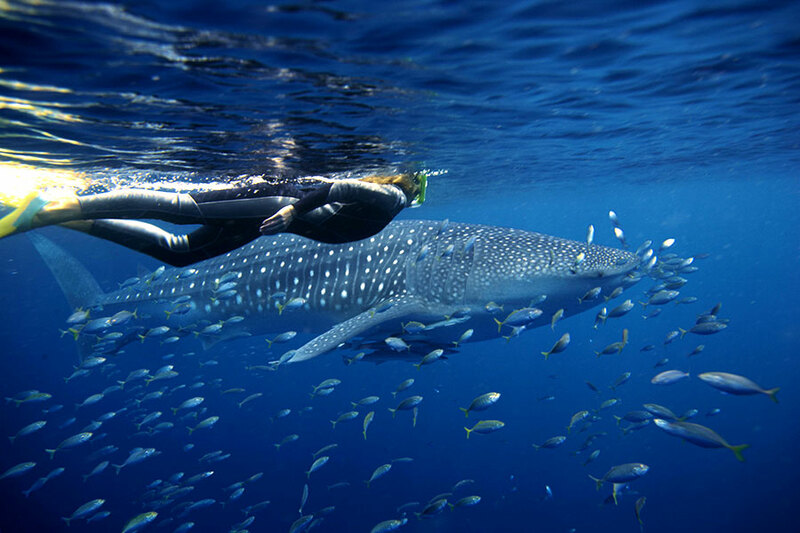 Ningaloo Reef is widely known as the best place in the world to swim with whale sharks. 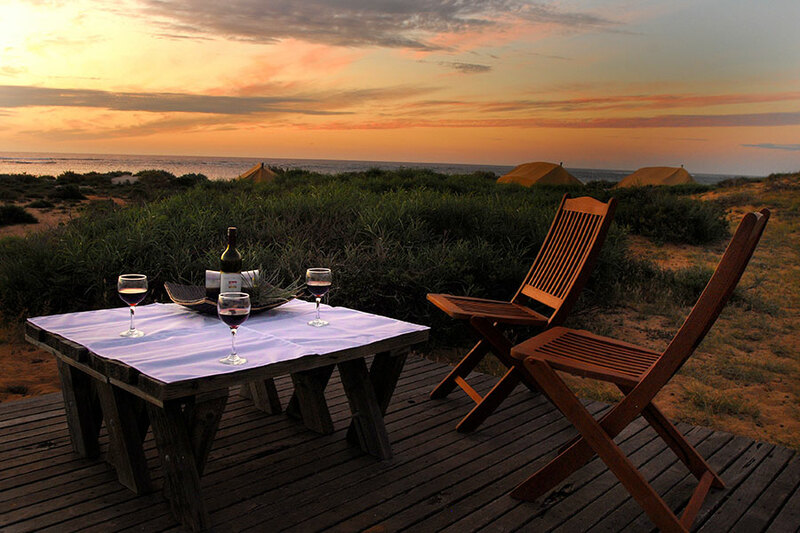 Sal Salis also offers the chance to swim with humpback whales in season, or view them from the comfort of camp. 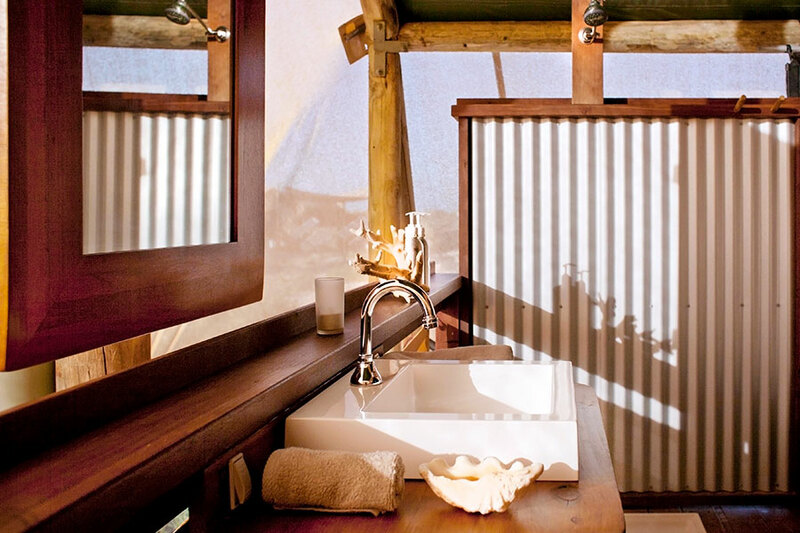 Sal Salis is one of the most ecologically sensitive accommodations in Australia, using solar power, compost loos, and a carefully rationed water supply. 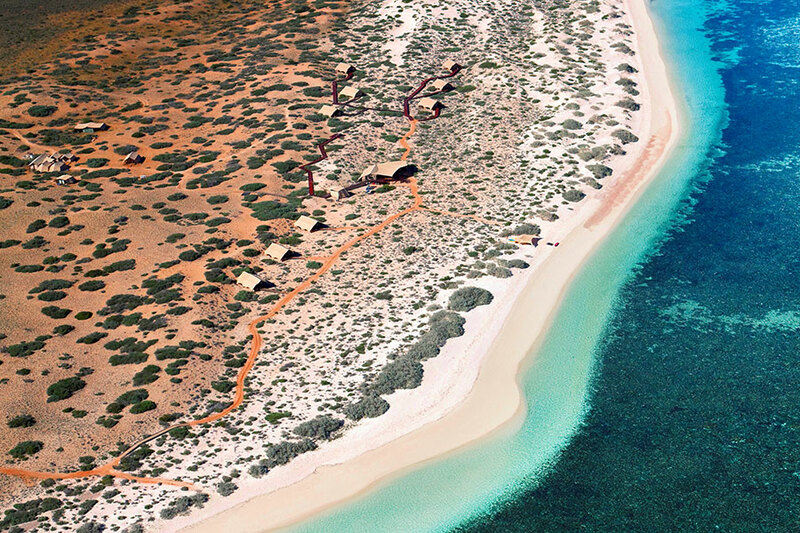 Sal Salis does not offer traditional luxury, but rather an awe-inspiring experience you won’t find anywhere else.